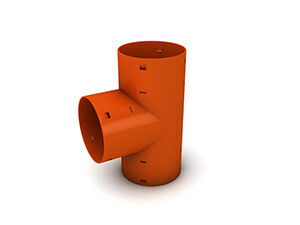 We offer fittings for drainage pipes for all drainage systems available on the market. 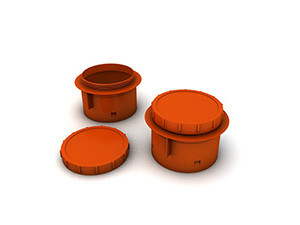 All drainage fittings manufactured by “Agro-Dren” are injection molded. 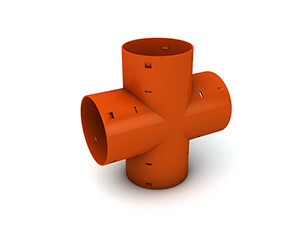 “Agro-Dren” elaborated a unique system of drainage pipes which prevents any difficulties in their use and which is done through a terminal adapted for a cable end applied. 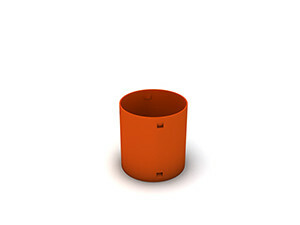 All fittings are in line with the Technical Approval ITP AT/18-2014-0025-02 on the basis of which we issue a National Declaration of Conformity. 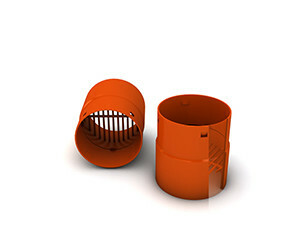 Easy assembly with the use of clips which easily connect them with the drainage pipe. 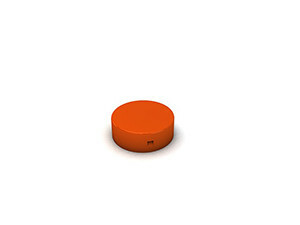 The connection should not pose any particular difficulties. 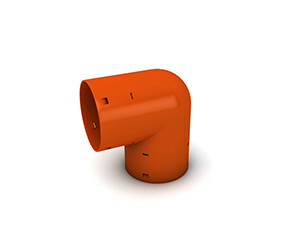 It can be done by insertion of an ending of a drainage pipe into a pipe socker being a part of another fitting. 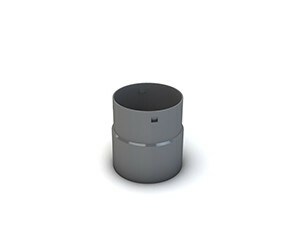 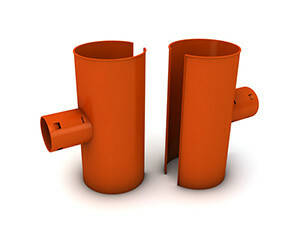 The pipe socker is equipped with a clip fitted to the shape of the used ending.